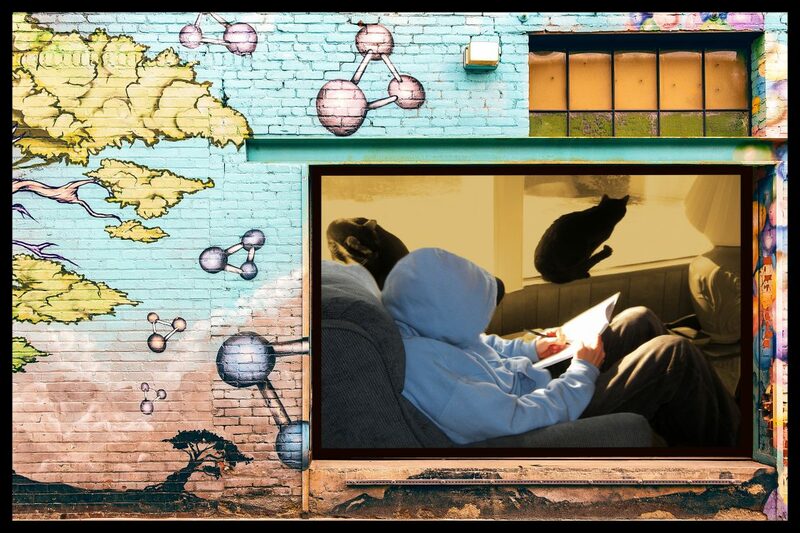 At Music Interview Magazine, we are a small staff of dedicated writers intent on empowering artists and their fans by providing recognition and exposure through professional, no-cost music interviews and articles. The magazine was founded in order to spread the good word about creative ideas. 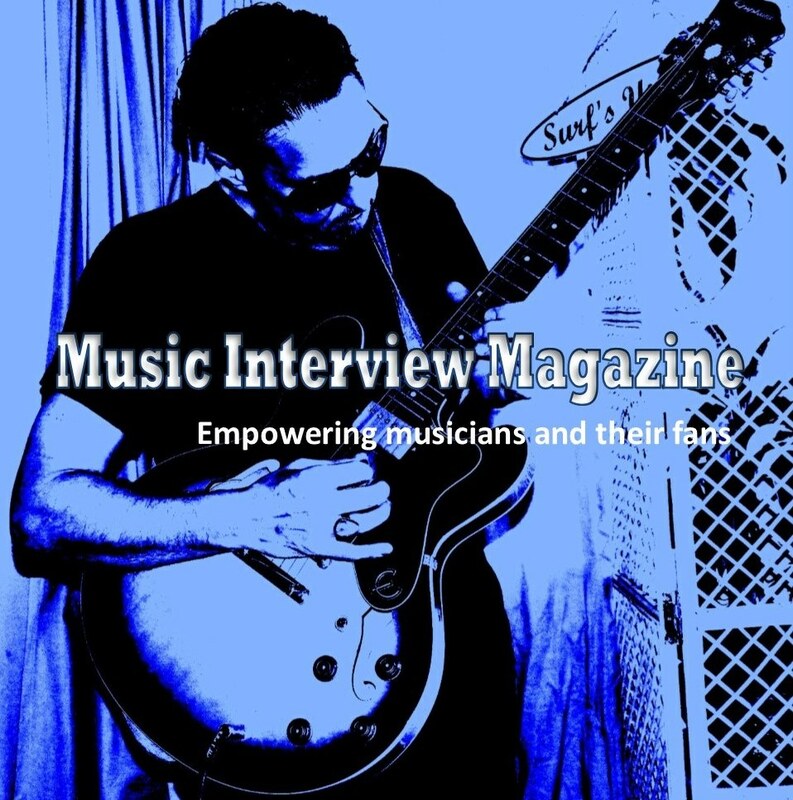 Music Interview Magazine offers professional interviews and press releases at no charge. If you are a musician who is looking to add to your online presence, give us a shout. Or use the reply section at the bottom of any page from the magazine’s Home tab.